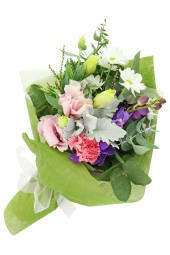 We are your locally owned and operated Melbourne florist. 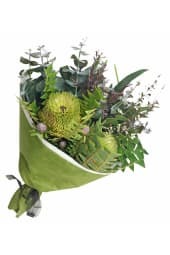 All arrangements are made fresh by our experienced florists on the day of delivery and are delivered to Ashwood, Melbourne by our own team of friendly drivers. 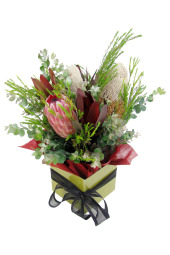 Flowers Across Melbourne is a local Melbourne florist dedicated to delivering fun, fresh flowers directly to Ashwood, Melbourne. 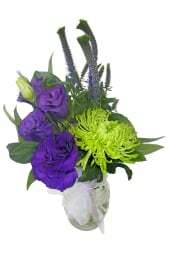 Order by 2pm for same day delivery. 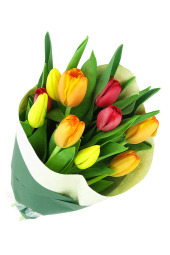 Flowers will arrive between 9am and 5pm to business addresses and between 9am and 6pm to residential addresses within Ashwood. 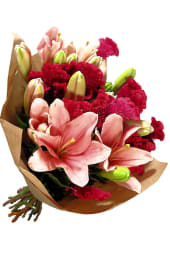 Flowers will arrive between 9am and 5pm to business addresses and between 9am and 6pm to residential addresses within Ashwood. 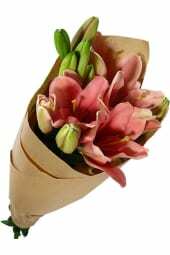 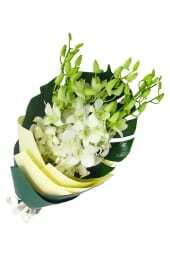 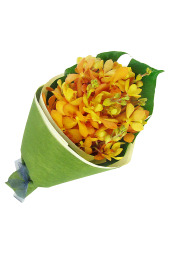 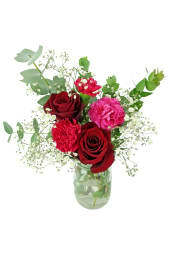 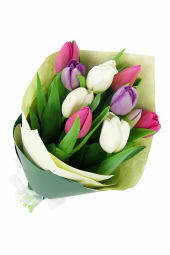 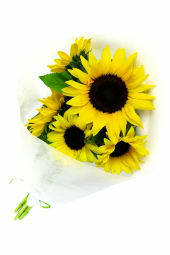 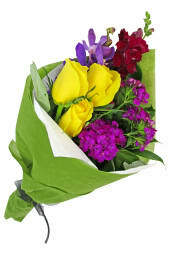 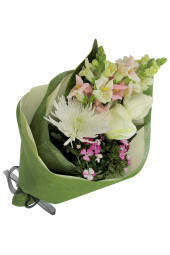 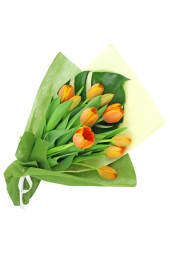 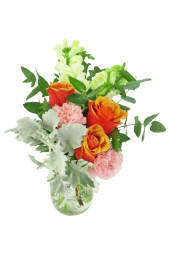 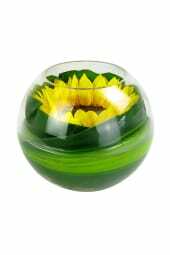 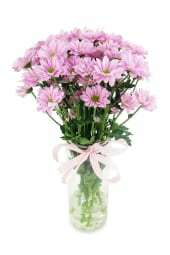 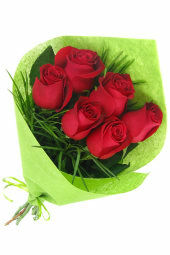 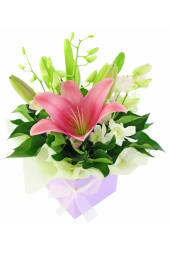 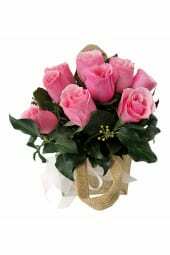 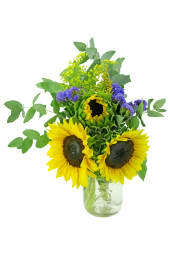 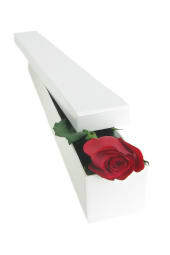 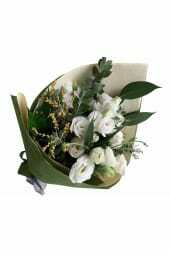 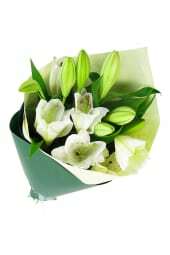 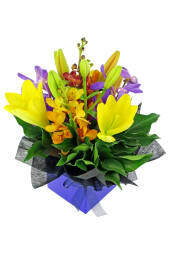 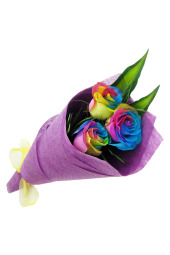 Flowers Across Melbourne has a large selection of flowers online. 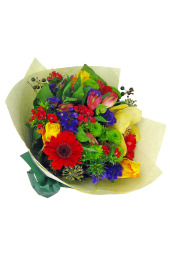 All same day flower orders to Ashwood are hand-crafted fresh on the day by our friendly team of expert florists. 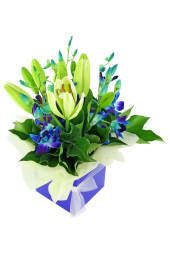 Our fastest flower delivery time to Ashwood was 1 hour 1 minute (speedy, huh!) 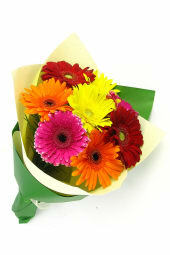 and more than 80% of our same day flower deliveries reach Ashwood within about 5 hours. 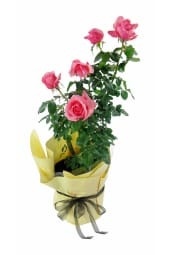 ALL reach their destination on the day you have chosen, guaranteed, provided you have supplied the correct address details and our drivers are able to leave the flowers safe.